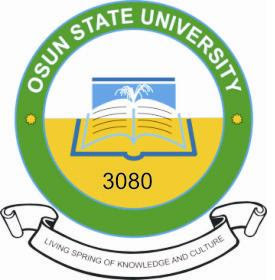 The Governing Council of Osun State University has approved the closure of the University with immediate effect. This is sequel to the notorious activities of some non-teaching staff members under the guise of unionism. These activities now pose danger to lives and properties within and around the university campuses.